Quality boutique wines with distinct style and flair. 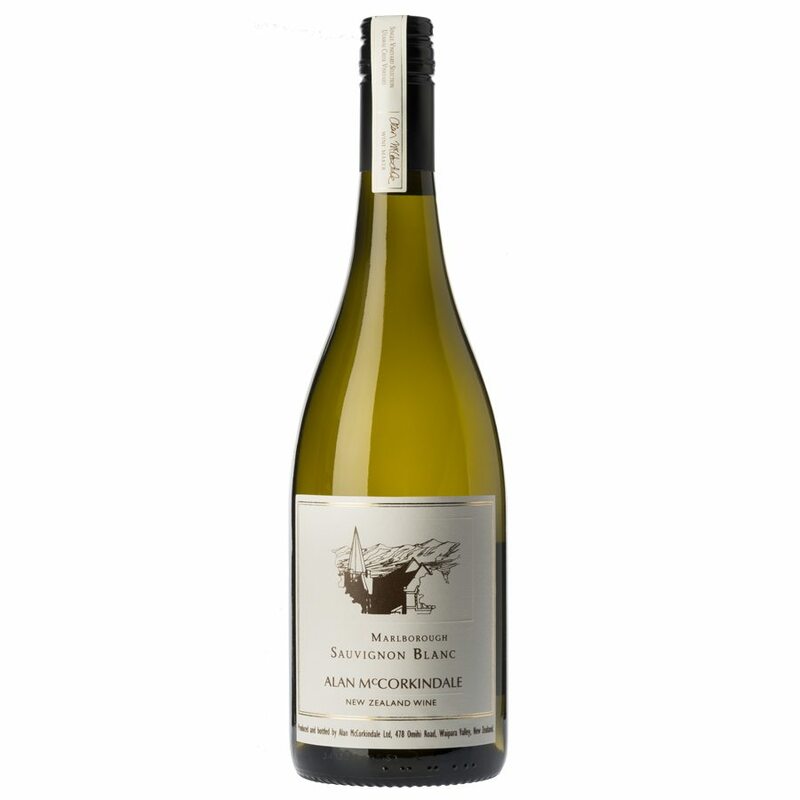 Widely regarded as one of New Zealand’s leading winemakers, Alan McCorkindale has thirty-two years of winemaking experience, creating wines from New Zealand’s cool climate South Island wine regions. 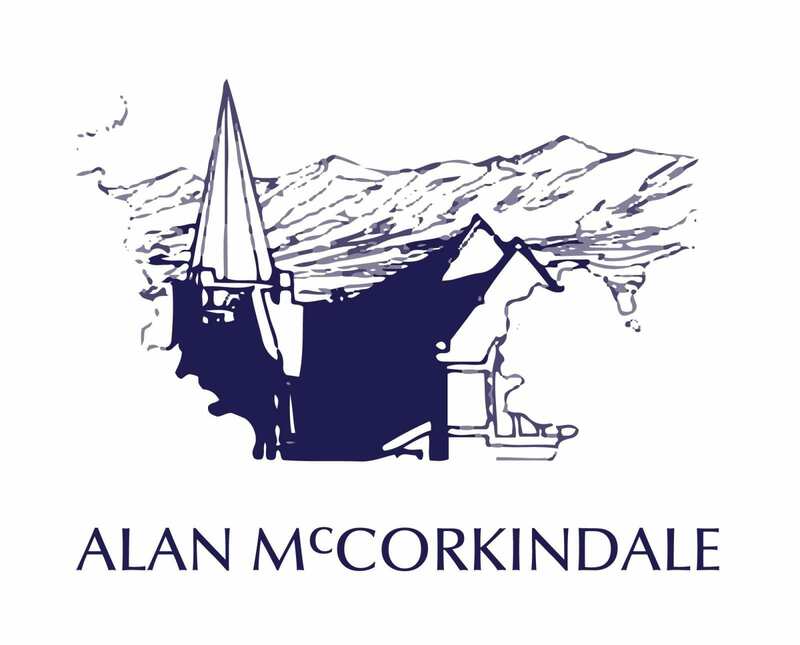 Alan McCorkindale Wines is a small family business based in the Waipara Valley, Canterbury. Their focus is on creating quality boutique wines with distinct style and flair using traditional French techniques. The grapes are grown in the beautiful, natural surrounds of the Waipara Valley. The vineyards are pruned and picked by hand to ensure that every drop is pure, quality, New Zealand wine. Alan is also actively involved in his consultancy business offering mentoring, wine production and wine marketing advice to New Zealand and international producers. Alan has a long list of trophy successes in the Air New Zealand Wine Awards and the International Wine Challenge in London.